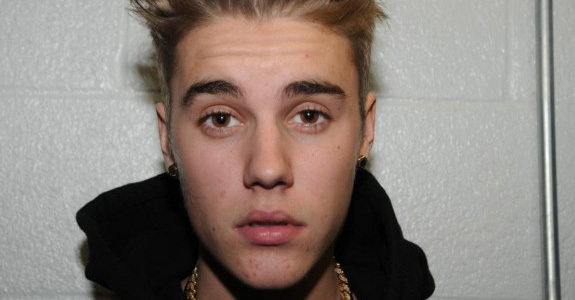 Oh Justin Bieber, what are you being sued for now? Bieber was in Kauai last November at Shipwreck Beach and decided to cliff jump. Oxman says he took a photo on a public beach and Bieber sicked his bodyguard on him … ordering, “Go get his memory card and do whatever you have to do to get that card.” Oxman says that’s when the bodyguard opened a can of whoopass, took his camera and memory card. The bodyguard, Dwayne Patterson, was booked for 3rd degree assault and 4th degree criminal property damage. The suit — filed by attorney Sark Ohanian — claims Bieber and his hired muscle destroyed the camera together. All right, we’ve already covered the fact that Justin has a one-way ticket to a crappy reality TV show, ala Vanilla Ice. But to be nice, allow me to pitch him something here. It’s called, “Bieber Fever!” It’s a reality TV show where Justin has to work at a hospital as a registered nurse! Only it’s not a regular hospital: It’s an ebola hospital! Wacky hijinks ensue when Justin actually has to deal with the real world and actual people for a change! Also when he gets ebola! Catch it Sundays at 7PM on Bravo. Justin Bieber got booed–as he stripped down!